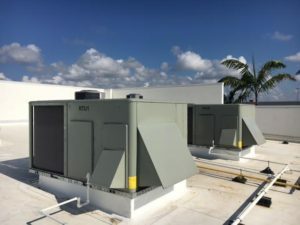 In 2019, Smithco Services will celebrate 60 years of servicing A/C and Refrigeration customers in Palm Beach County. During that time, our business plan has not changed much. Our prime focus is on qualities like old fashioned hard work and great customer service. As a result, our company has survived over half of a century with this winning formula. We offer the best HVAC/R services from Vero Beach south through Broward County so we have got your area covered. 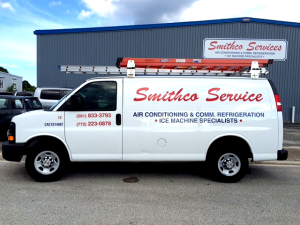 Smithco Services has technicians that are also available 24/7 for Emergency calls if needed after hours, weekends or holidays. Click here or Call 561-833-3793 to schedule. We live in Florida too! 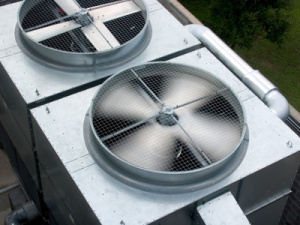 As a result, we know how important the HVAC/R is for your home or business. It is critical for us to deliver the best service promptly. For instance, your call or online inquiry is answered by a real person ready to find the right solution to fit your needs. We can help today if you need a repair, replacement quoting, or simply to schedule a Preventative Maintenance. 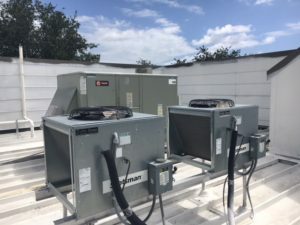 Most importantly, our daily goal at Smithco Services is to provide the best customer service experience because that is how our name was built. We call it Smithco Pride. It is achieved daily by working hard. It’s not a secret recipe. In conclusion, whether Residential, Retail, Restaurant or other Commercial settings, we have the experience you can trust.